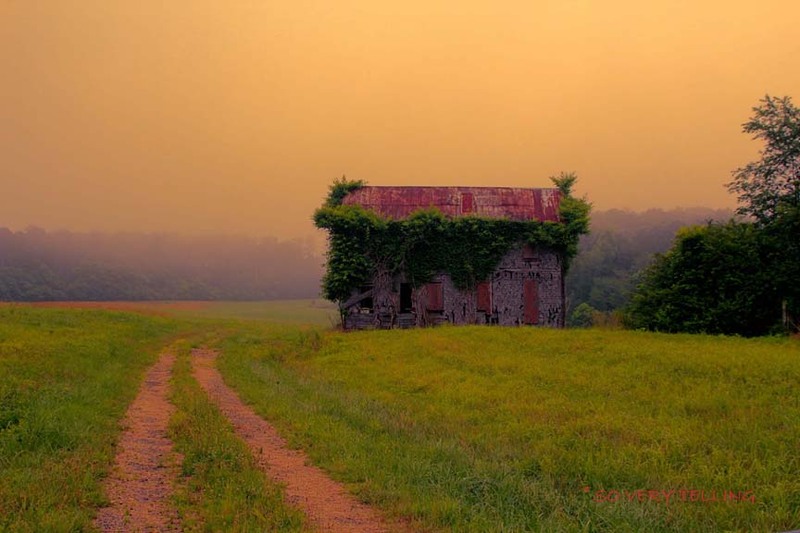 Every time I pass this old weed-covered building on the side of the road, it evokes some very real feelings in me. It is easy to get caught up in all the false facades in today’s world, many torn down and rebuilt over a period of only a few years. But this old building has stood proudly in that field for most likely over a century. It has not been torn down because it might be considered “ugly” or “unimpressive”, rather this building has stood with a richness that many modern buildings cannot even touch. Yes, time does change things, but sometimes it is good to think about what that is teaching us!